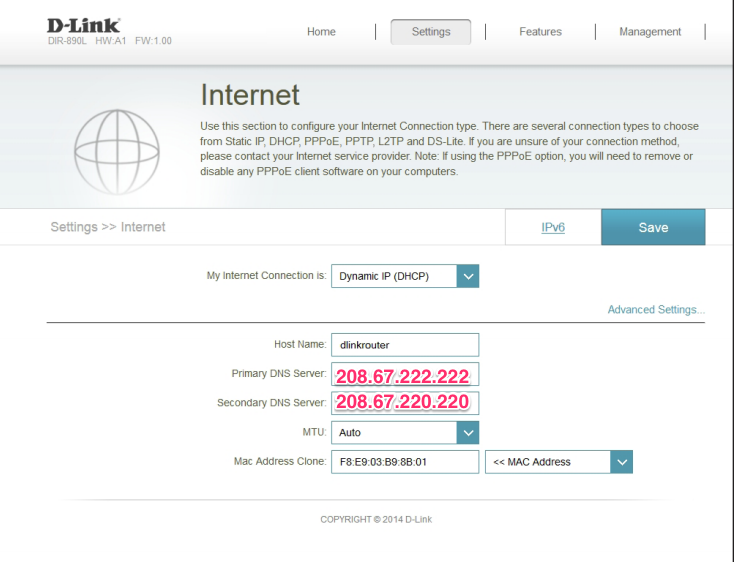 These instructions are for the D-Link DIR-890L AC3200 Ultra Wi-Fi Router. Have a different D-Link router? Submit a support request so that we may further assist you and add your router to the guide!